The celebrated EMU CREEK BUSH BAND is a social group, which fosters junior members, has the promotion of authentic Australian Traditional Music as its aim. This is played on acoustic instruments featuring the 'squeezeboxes' ie the German system concertinas and button accordions along with fiddle, mandolin or banjo mandolin and whistles. 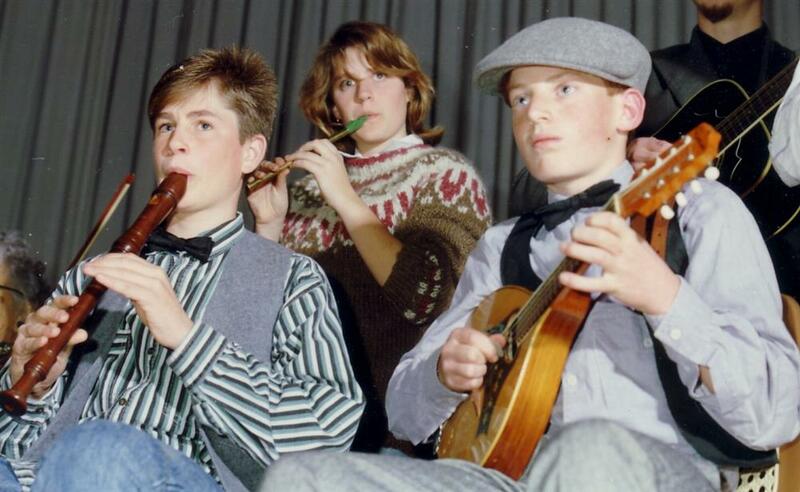 Piano, banjos, guitars, double bass, washboard or lagerphone and drums play rhythm. 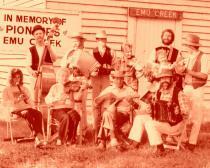 The club and Emu Creek Bush Band specialize in Colonial, Old Time and Bush Dancing & heritage music. Club events are a wonderful recreation for people of all persuasions & age groups. Dancing and music provide an ideal pastime in a good fun social atmosphere whether you are single, with partners, friends or in families. Beginners always welcome.